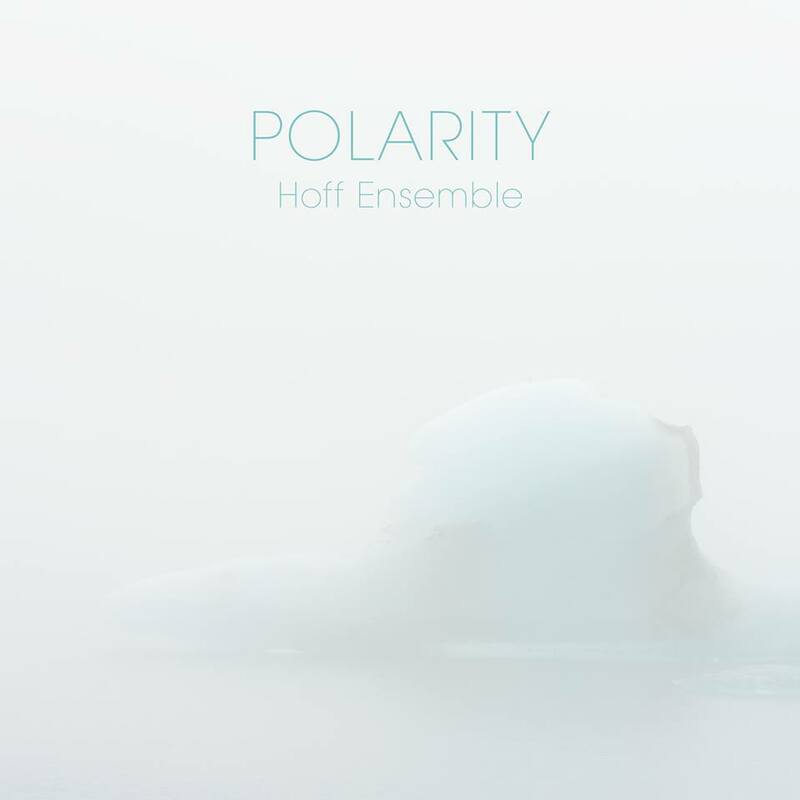 POLARITY has been conceived as a cohesive experience where the compositions themselves, the moments of spontaneous inspiration during performance and the natural sound world of the church acoustic all affect the final result. "The Elder" was composed in film director Ingmar Bergman's study on the island of Fårö. The ambience in Bergman's house and the view of the unending expanse of the Baltic Sea induced in me a sense of melancholy but also an almost ecstatic mood that resulted in what is really a homage to the legendary director. The title track "Polarity" started out as an improvisation which I was working into a finished melody. We supplemented the ensemble’s palette of sounds by introducing an analogue synthesizer that grows in intensity, its sound filling the room with autonomous power. "Justice" is my emotional response to the experience of witnessing officialdom intervene in a family situation and how this affected all involved. "Innocence" and "Within" both have their take-off point in acutely vulnerable emotional conditions, where to show weakness can be experienced as a sign of strength. "Sacred" is based on a simple major and minor tonality, with the synthesizer and the coll'arco bass line central elements. 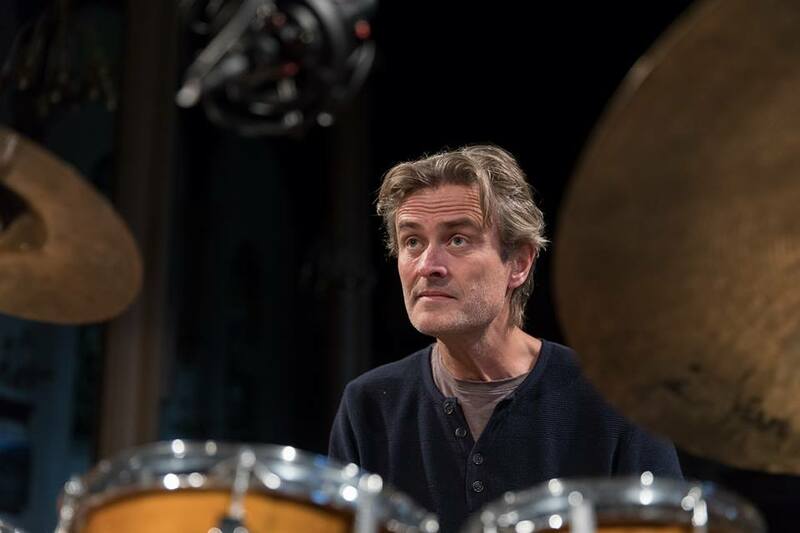 The character of "Euphoria" is elated – the spontaneous improvisation between the piano and drums driving the melody to a no-holds-barred level of energy. "Beginning", with its minimalistic calm, is in marked contrast; dark melancholy and gloom find release in a spirit of reconciliation. "Pathway" is a set of variations on a series of chords; the variations unfold with the piano and double bass taking on different roles as the piece develops. "Home" was originally composed as a backdrop to Knut Hamsun's poem "I ungdommens vår" (In the Spring of Youth) but has been fleshed out to a trio ballad. The idea to work on a project for a trio came to me a few years ago, but it is only recently that the idea has really begun to take form. 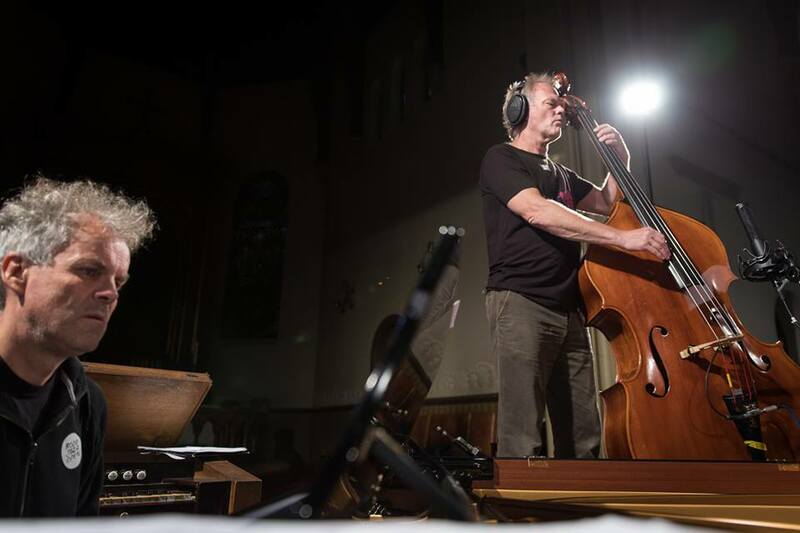 The choice of musicians was not difficult, with Audun Kleive and Anders Jormin both having long track records on the Scandinavian jazz scene, and both still eager to explore and energize the established trio format. 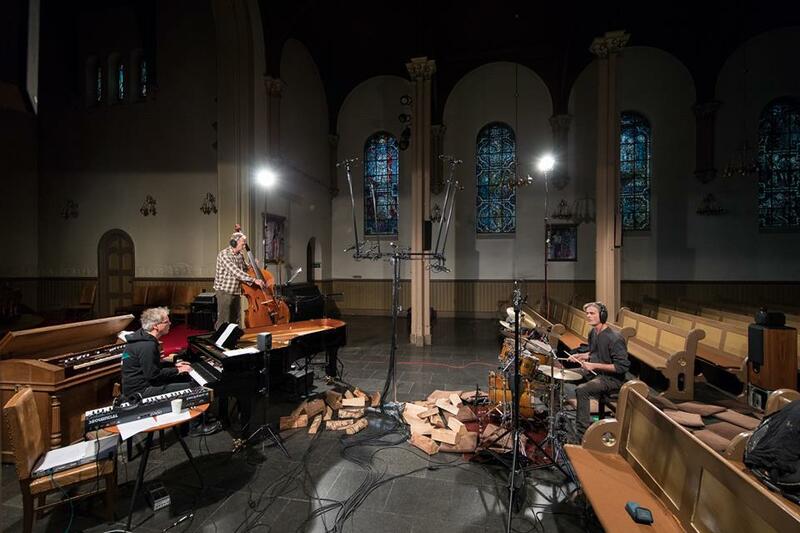 This is the first time the three of us have made a recording like this together, vacating the usual studio setting in favour of the acoustics of a church. My main goal is to create a specific identity for each album and to make the music come alive.